Dido and Aeneas sets out on tour! 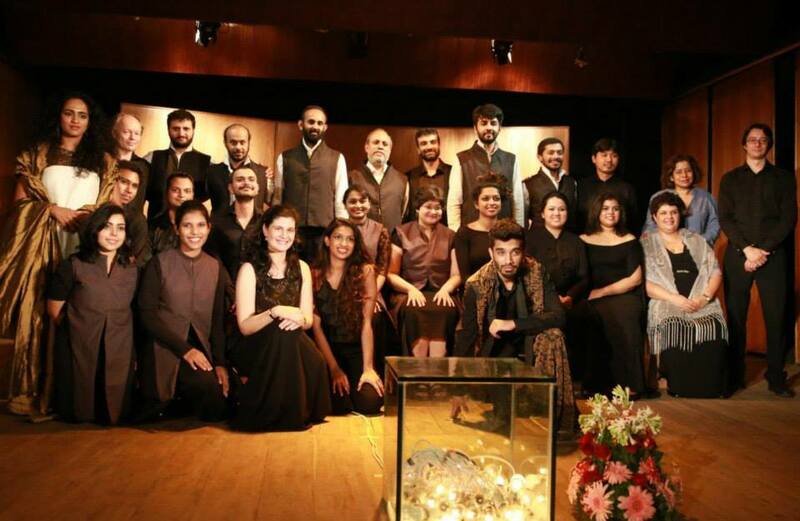 After a very successful Live Concert opening at the Mazda Hall, Pune – Giving Voice Society’s production of Dido and Aeneas sets out on a three city tour of the staged production! 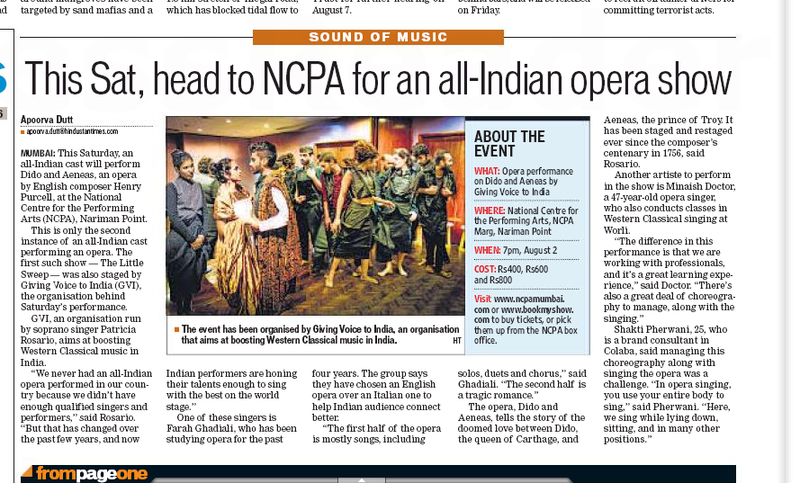 Co-founders of Giving Voice Society, Mark Troop and Patricia Rozario are presenting an English Opera ‘Dido and Aeneas’ with an all-India star cast. 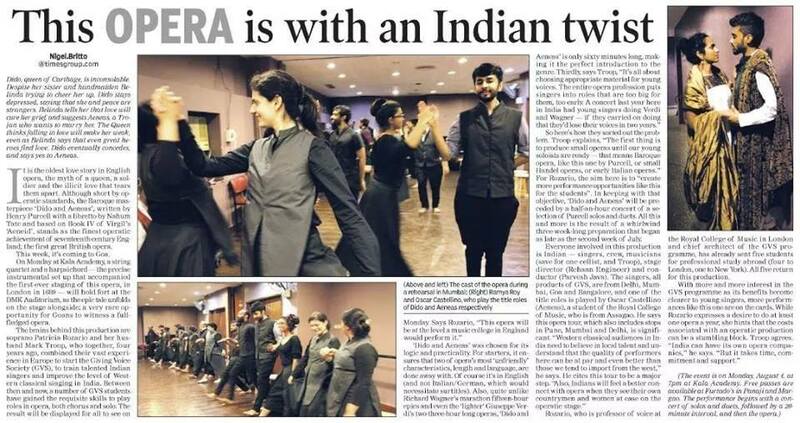 Being showcased in four cities in India, the group will perform in Goa on August 4. NCPA’s A Christmas Carol announced!